Long, strong and healthy hair starts with a healthy scalp. 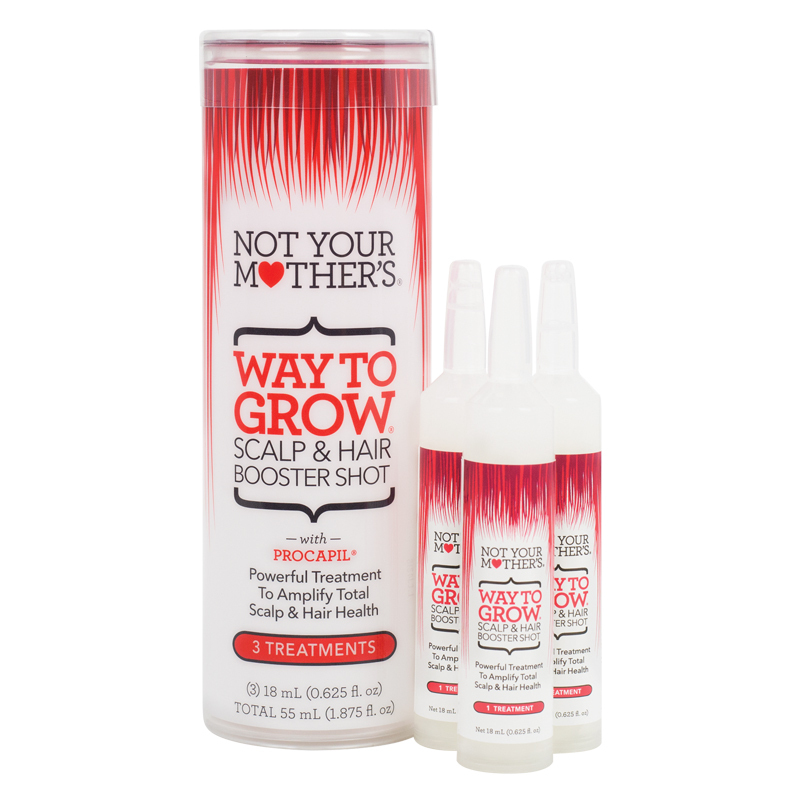 Our WAY TO GROW intense shot made with Procapil , a clinically tested combination of ingredients, will nourish your scalp so it can be secure from excessive hair loss . 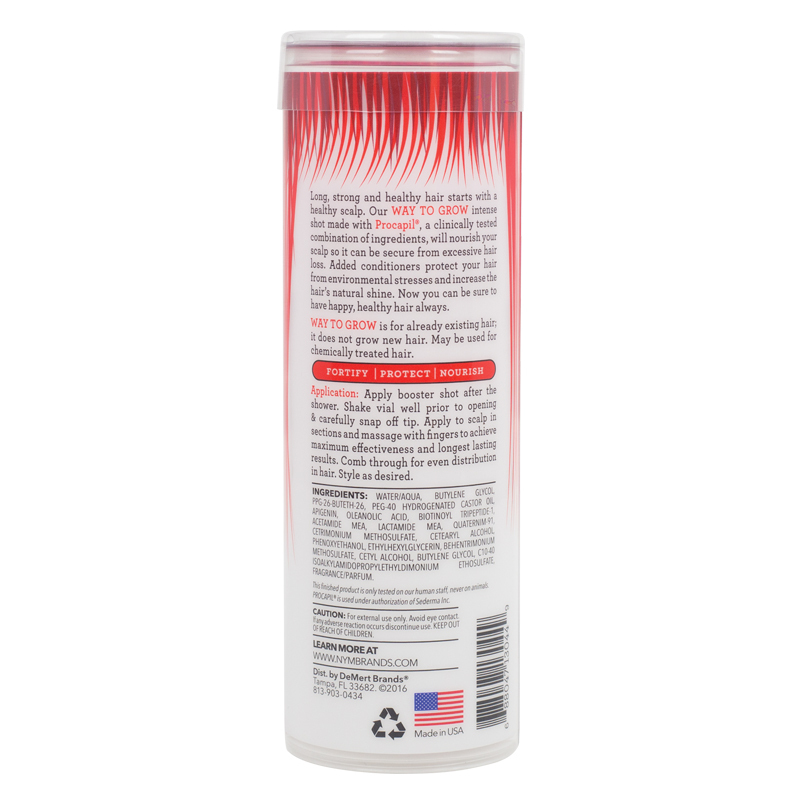 Added conditioners protect your hair from environmental stresses and increase the hair’s natural shine. Now you can be sure to have a happy, healthy hair always. WAY TO GROW is for already existing hair; it does not grow new hair. May be used for chemically treated hair. Apply booster shot after the shower. Shake vial well prior to opening & carefully snap off tip. Apply to scalp in sections and massage with fingers to achieve maximum effectiveness and longest lasting results. Comb through for even distribution in hair. Style as desired.